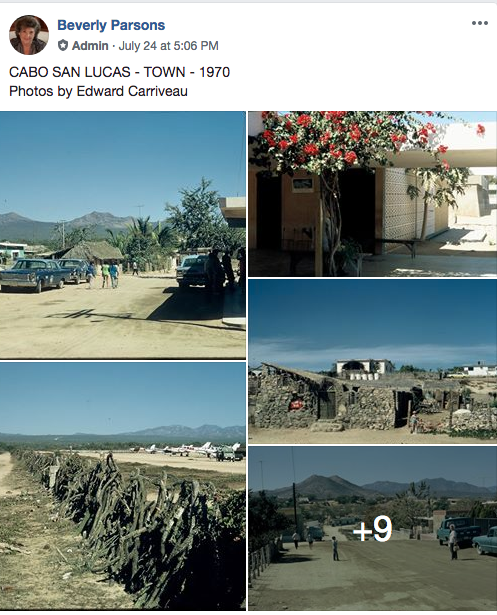 Collection of spectacular old photographs taken by Edward Carriveau showing Cabo San Lucas in 1970. 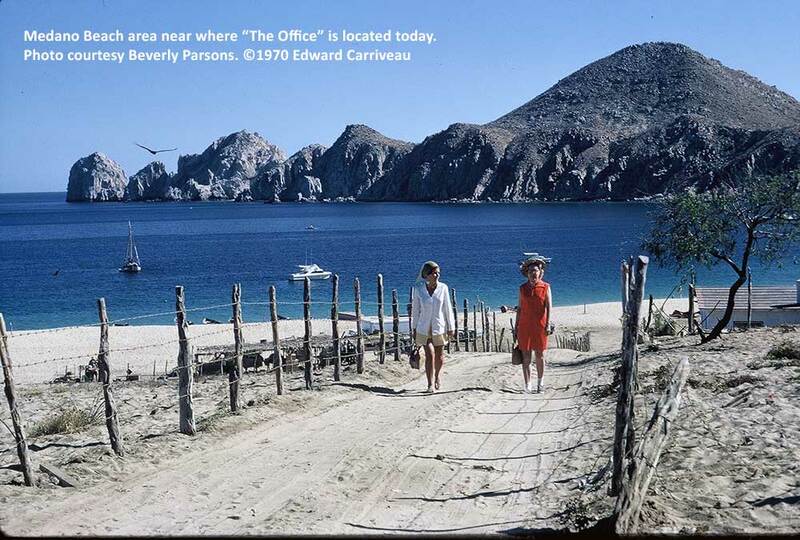 Beverly Parsons has uploaded many great images of Cabo San Lucas taken during 1970. 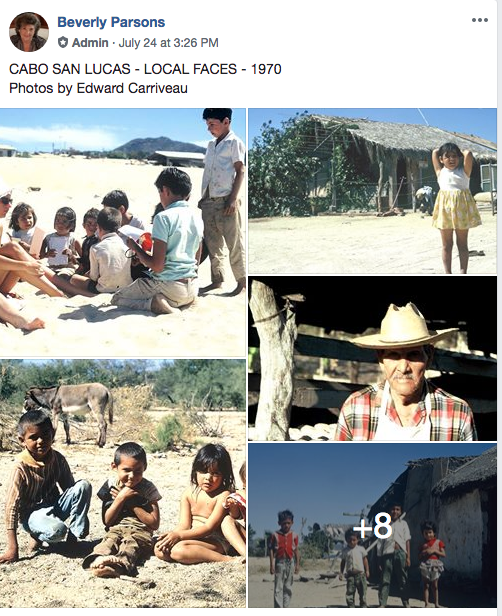 Cabo San Lucas town, beaches, faces, and fishermen. 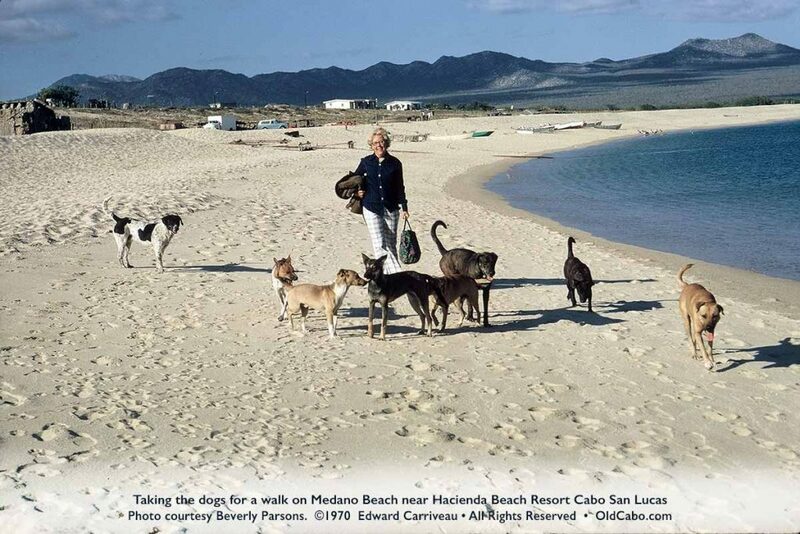 See them on her Facebook page. 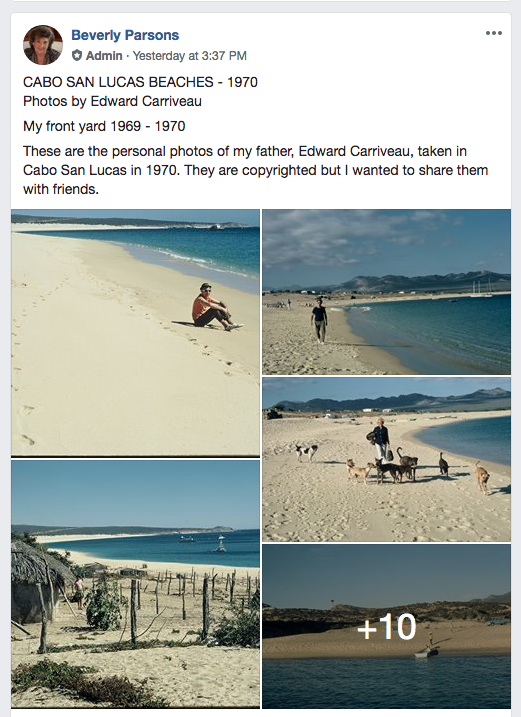 Photos taken by her father, Edward Carriveau. 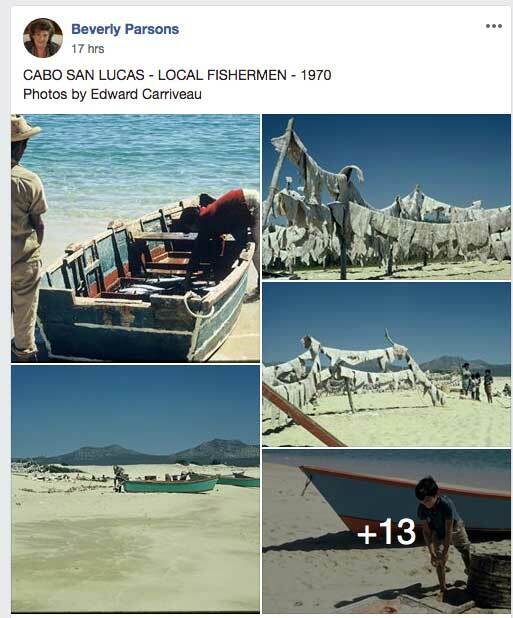 All images are copyright by the owner.